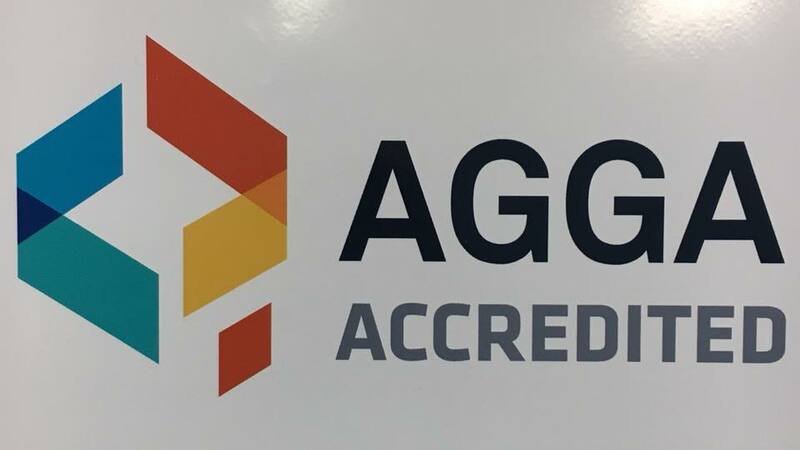 The AGGA Accredited Company program provides a comprehensive framework for you to develop and demonstrate the skills, experience and quality of your staff and the organisation. It makes it easier for you and your company to stand out from others. An AGGA Accredited Company demonstrates professionalism in the areas of education, technical knowledge, safety and quality, all backed up by the Australian Glass and Glazing Association.